VIEW ALL ... Would you like to receive email alerts for future events? LADS celebrated its 80th anniversary last year. A souvenir book is available to commemorate this – more details here. Join our film club by buying a season ticket to see all our films for half price! If you would like to join us in any capacity - on or off the stage - please apply using our application form. Or here for our Junior Membership application form. More Info on both these here. 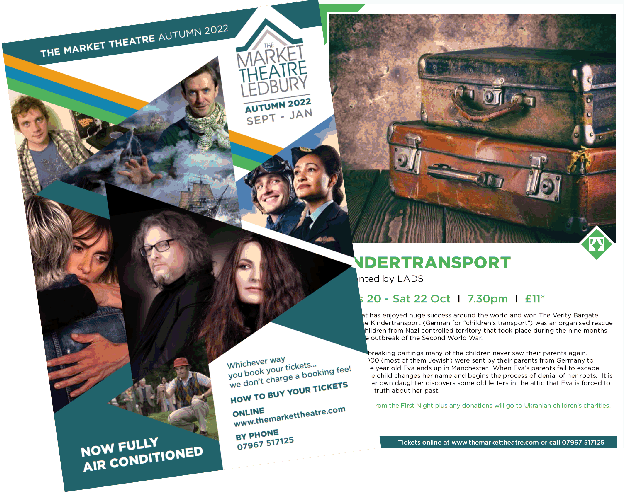 The Market Theatre is on - click the logo to give us a review!